The first time I went to the Rockies, I felt like a tourist. I was there for 5 days and ran around with a list of all the places I wanted to see. I was lucky to go during shoulder season so all the touristy spots weren’t nearly as busy as they would be during Summer. However, after spending months in my favorite place, I have a much clearer idea of what a first trip to the Rockies should include, where to stay, and how to avoid the crowds. The itinerary I created for what 5 days in the Canadian Rockies should really be like is one of my most popular pages to date. It is just one part of the Canada Guide & Itinerary. Since it is not technically a ‘blog’, I have linked it here for you to have direct access to it. I am keeping access to this open so you are always able to see the format of what I offer in the full guide. And I guarantee it is the perfect way to see the best of the Canadian Rockies in 5 days. 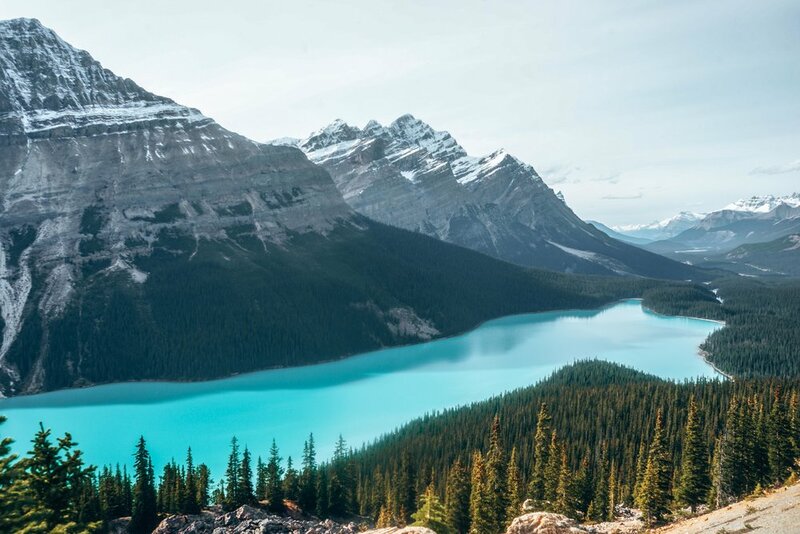 If you have more than 5 days or want to extend further than the Canadian Rockies to Vancouver and explore more of British Columiba and Alberta, the full guide is what you need. 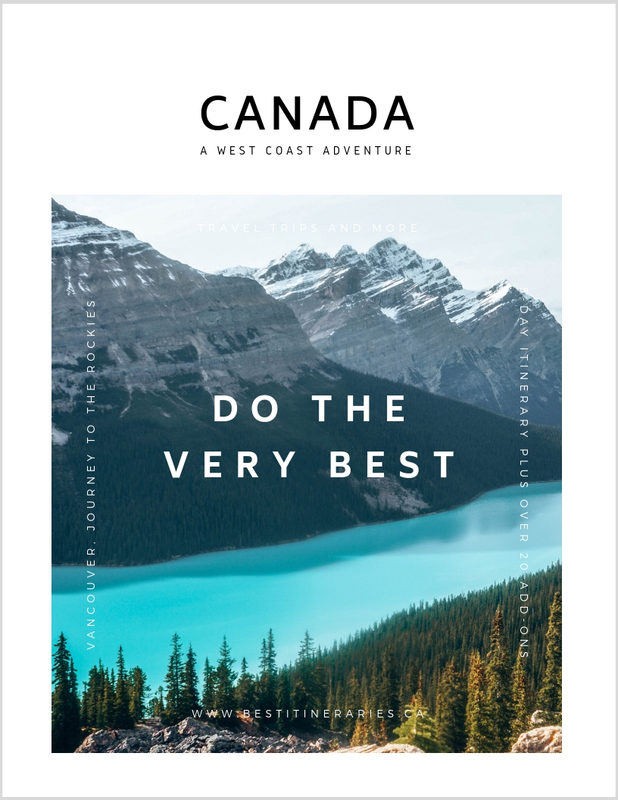 Based around exploring the most scenic area in canada, the canadian Rocky mountains, this guide includes the best adventures, sightseeing, and scenery of the West Coast of Canada. 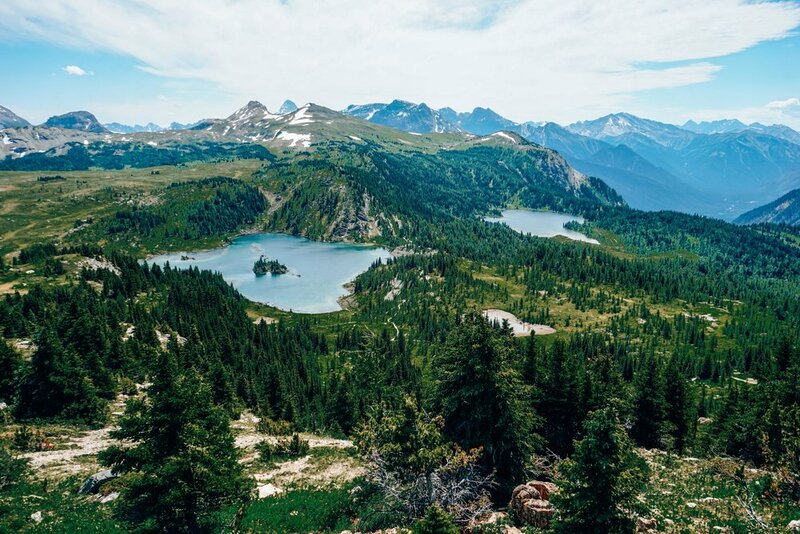 Including a guide to spending 3 days in Vancouver, the journey to the Rockies (two options for getting there), and the 5-day Canadian Rockies itinerary. You are then able to customize your trip with 20+ add-ons that you add at the recommended point across for the most efficient trip in British Columbia and Alberta. Get a sense of what locals love most but take years to go out and see for themselves.